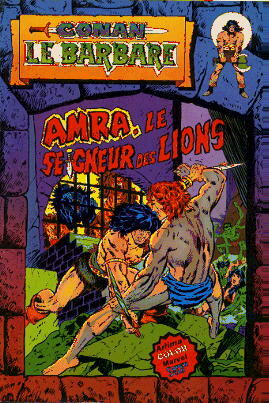 → Savage Tales (1°) #1 (5) (05/71) Ka-Zar - The Night Of The Looter! 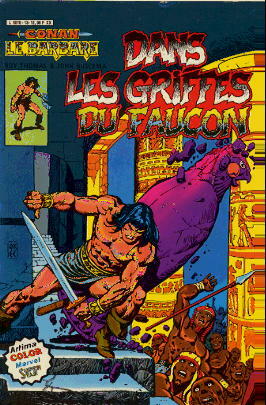 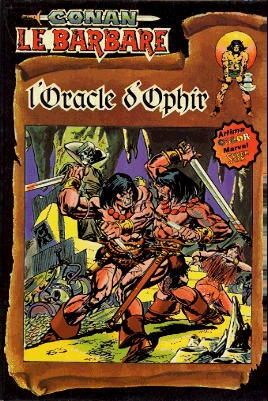 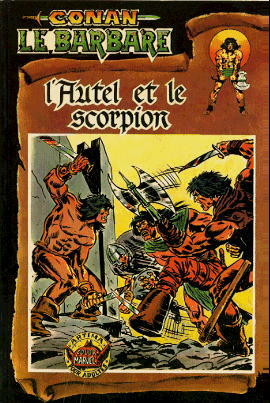 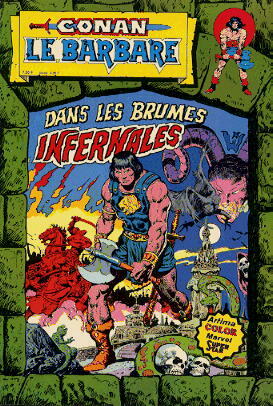 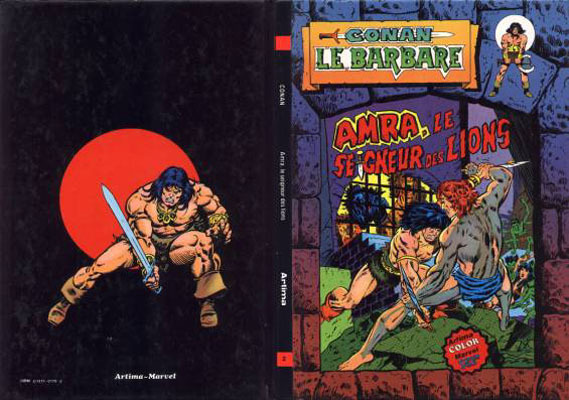 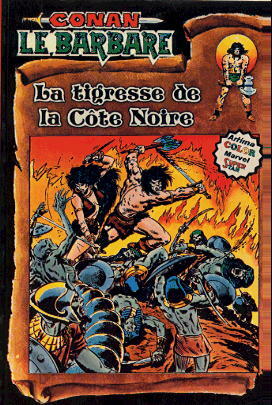 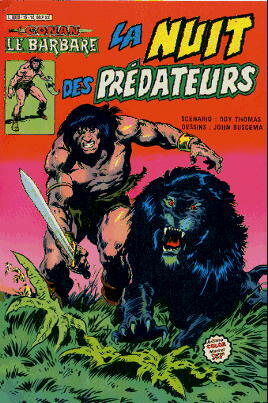 → Conan The Barbarian (Marvel - 1°) #53 (08/75) Brothers Of The Blade! 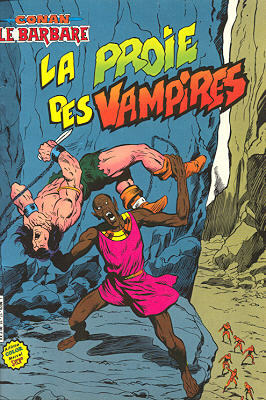 → Tower Of Shadows #8 (1) (11/70) Sanctuary! 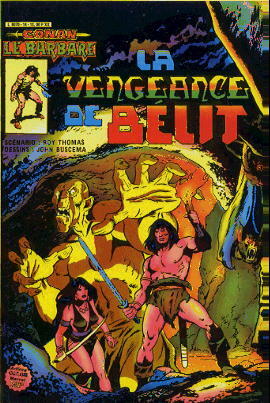 → Red Sonja (1°) #5 (09/77) Master Of The Bells! 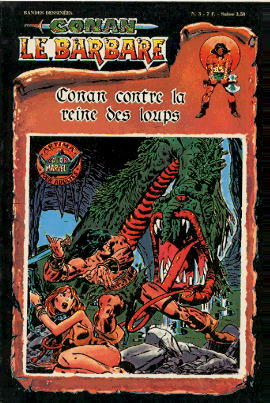 → Tales To Astonish (1°) #43 (x) (05/63) My Fatal Mistake! 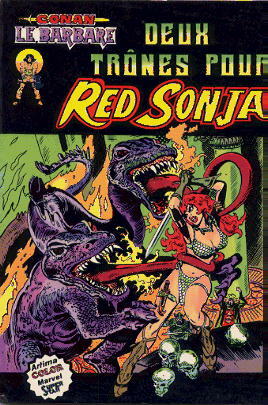 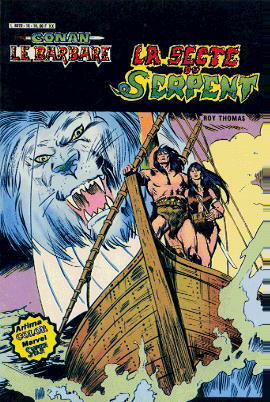 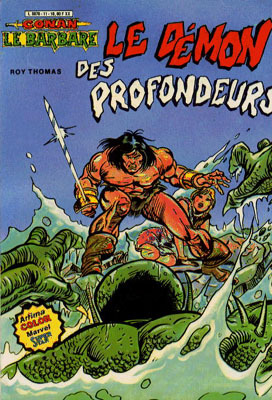 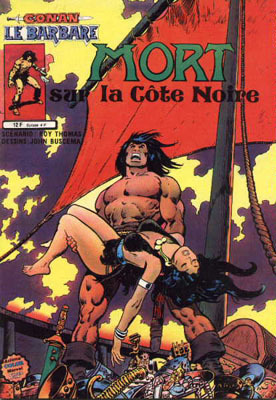 → Red Sonja (1°) #7 (01/78) Throne Of Blood! 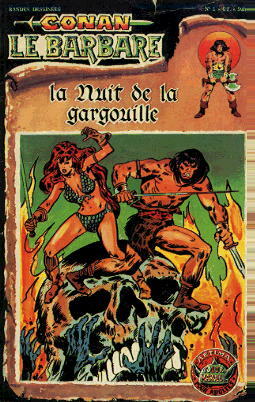 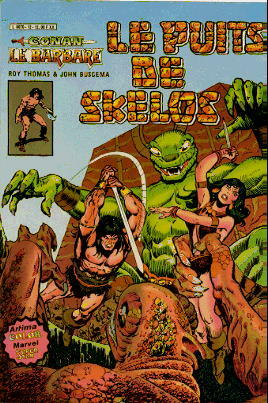 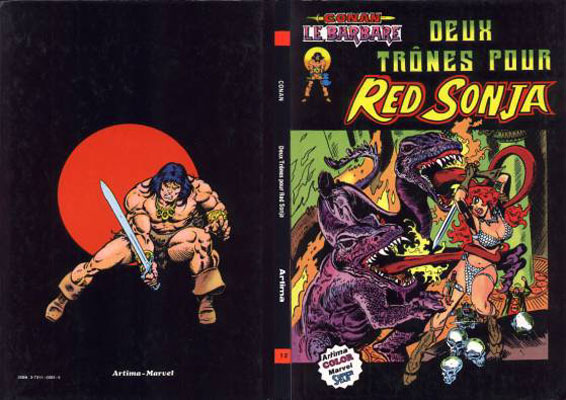 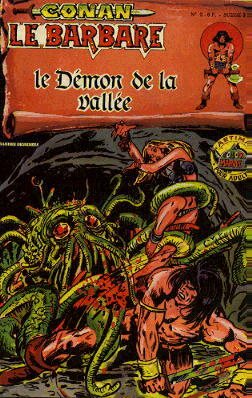 → Red Sonja (1°) #8 (03/78) Vengeance Of The Golden Circle!